Miss Supranational Malaysia Julylen Liew Gizelle revealed through facebook live streaming that there are two systems of voting for the pageant. Through mobile application "Mobstar" : Download the Mobstar app, sign-up, follow your favorite contestants and like or vote for them by swiping right their content! The delegate with the highest votes will be granted an automatic spot in the top 10. 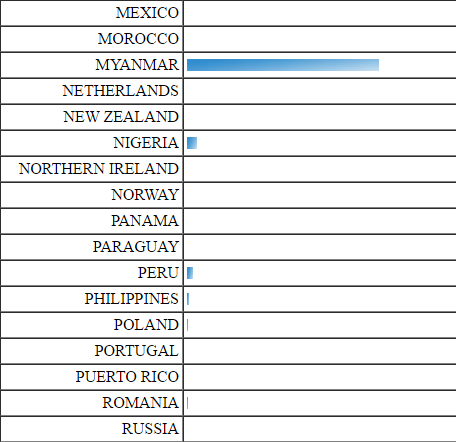 As of Nov. 28, 12:54Pm (PH time), Myanmar is leading the website voting page.